Melbourne extended stay provider. Convido was the first to offer a corporate apartment service in Australia. Established in 1998, it has set the pace in apartment quality, and customer service ever since. Convido Corporate Housing is recognised in the Global Mobility community as the best and most reliable provider in Melbourne, as well as other Australian capital cities. Their extensive experience will give you peace of mind. When you book an extended stay apartment for an employee, you are accepting responsibility for their well-being, their physical safety and quality of life while they are on assignment. It is an extension of your operational health and safety obligations. If you book a short-stay apartment, in an insecure building, with a noisy environment, and no service back-up, you could reasonably be held responsible for an unhappy and unproductive employee. 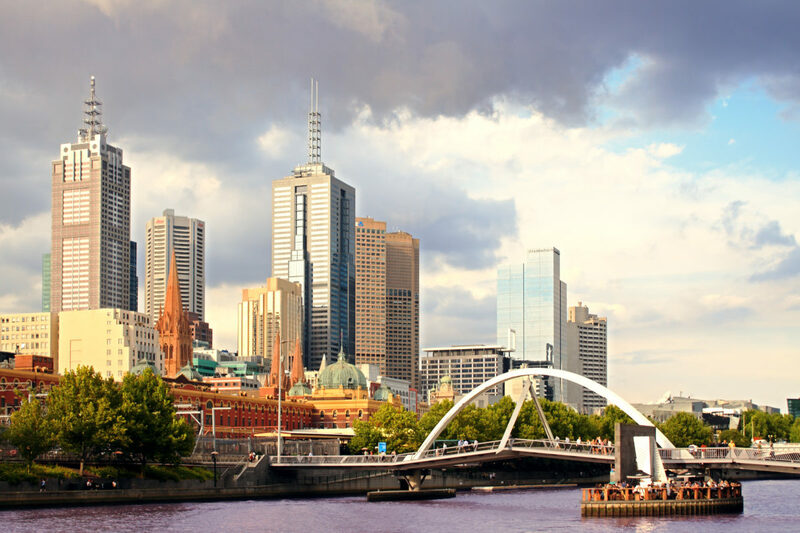 A Melbourne extended stay apartment will almost certainly be the best option for an assignment exceeding, one month, but you should choose a trustworthy provider with experience and know-how. You may think that you are saving your company money by booking a short-stay apartment on the internet, but you may be exposing your company to corporate governance risk. Do you know that the operator is a registered company? Can they provide you with an official receipt? Are they fulfilling their tax obligations? Is this really the right option for a company which claims to be an ’employer of choice’? Freedom, privacy and comfort are reasonable expectations of an employee when they are away from home for a month or more. Their own extended stay apartment, in a secure building and great location, close to all amenities is an important ingredient for a successful project. Contact Convido or view Melbourne extended stay apartments on this site.